Longines introduced a pocket watch engraved with a jockey and his mount in 1878. Ever since, the brand has been inseparable from the world of equine sport. Today, Longines is the official timekeeper for a host of equestrian events around the world, including the Hampton Classic, whose racetracks and courses proudly display the colors of Longines. With great passion for the sport and equestrian lifestyle, it was a natural next step for the Swiss brand to introduce the Longines Equestrian Collection. The Longines Equestrian Collection draws design inspiration from the classic forms and textures of the equestrian world, including its bridles, buckles, stirrups, and finely tooled leathers. One of the Longines Equestrian Collection models has been named the Official Watch of the 2017 Hampton Classic Horse Show. Inspired by the show bridle of the only Swiss horse breed, the Franches-Montagnes, the watch’s elegant design references the rectangular elements of the bridle’s buckles in the shape of its stainless-steel case. 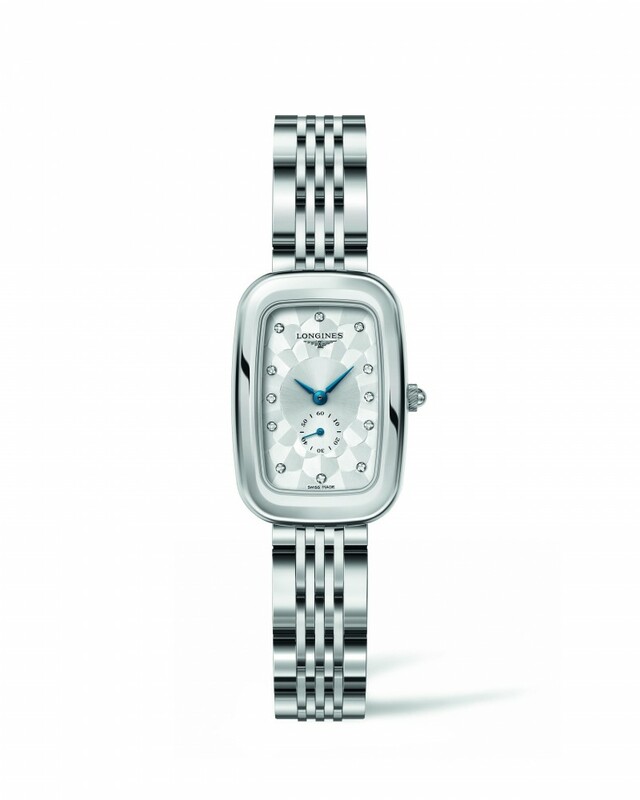 The ladies’ watch also features a silver-coloured “damier” dial enhanced by blued-steel hands and adorned with diamond indexes. 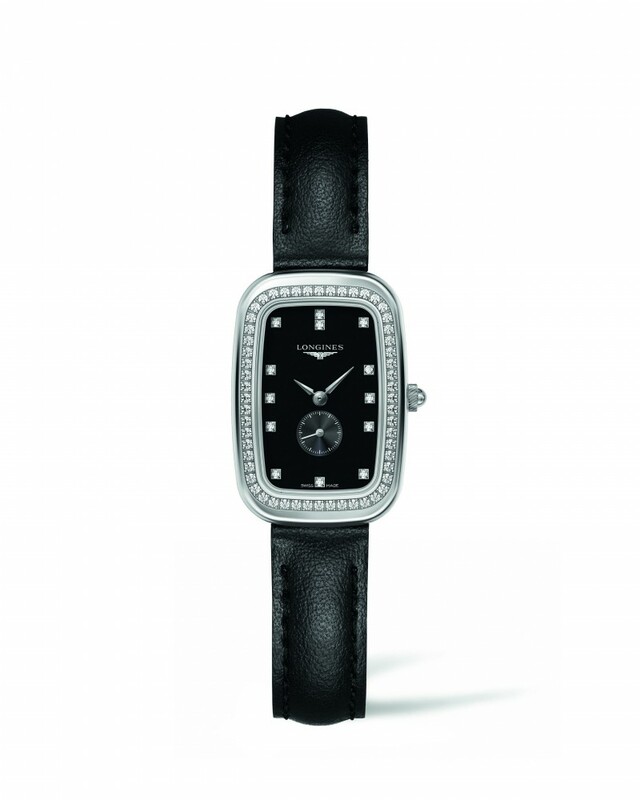 Set with 60 diamonds, the case is mounted on a brightly polished stainless steel bracelet. 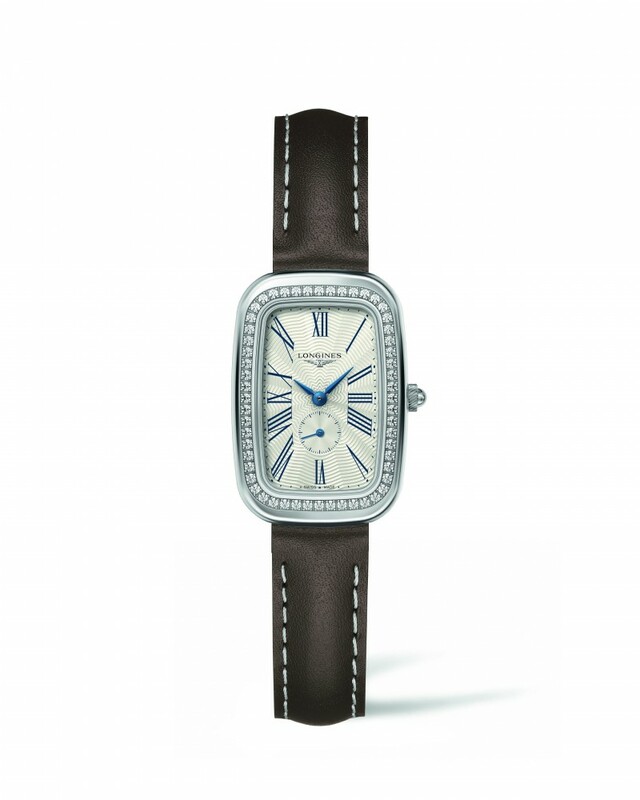 The Longines Equestrian Collection also includes variations designed to suit any woman’s preference, with graceful designs that include silver flinqué, lustrous black, or mother-of-pearl dial options. In select variations, Roman numerals impart classicism to the dial, while in others models, diamond indices and bezels ringed with diamonds convey contemporary glamour. To complement the wrist, the Longines Equestrian Collection offers a versatile top-stitched calfskin leather strap as an alternative to the stainless steel bracelet. Each watch from the feminine Longines Equestrian Collection would make an ideal companion for a weekend of sport and style.